Spirit-Centered Relationships – It Takes Two! 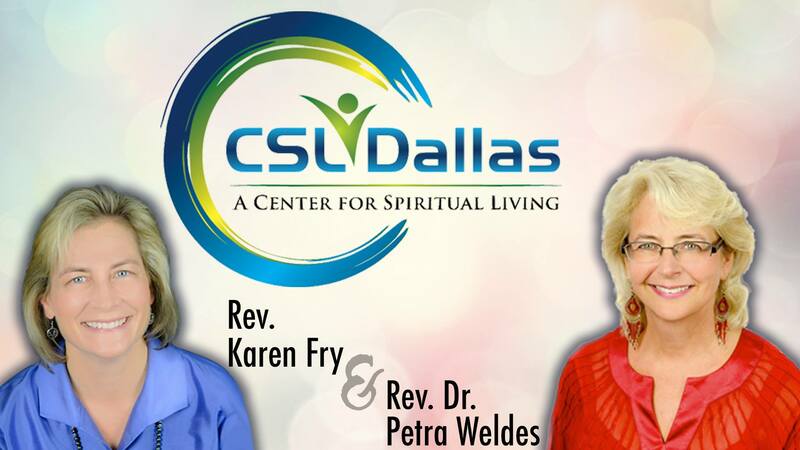 Dr Petra and Rev Karen lead a powerful, engaging workshop on how to cultivate, sustain, and maintain a loving, healthy partnership. Bringing their spiritual wisdom and real life experience, this workshop explores the love languages, trappings, and processes to deepen and transform your intimate relationship. If you’re in an relationship, definitely bring your partner/spouse with you! If you aren’t in one yet, and want to be, this is a great workshop for you as well so you’ll be able to use what you learn “from the get-go” in your next relationship.